The author of The Complete Beer Course breaks down the essential brewhound glossary. With more than 2,500 craft breweries in America, it’s the best time in the country’s history to be a beer drinker. It’s also the most confusing. Each month, dozens of new breweries join the hoppy fray, devising bitter IPAs, rustic saisons, inky oyster stouts, sour wild ales—just about anything brewers can dream of, they can cook up in a brew kettle. 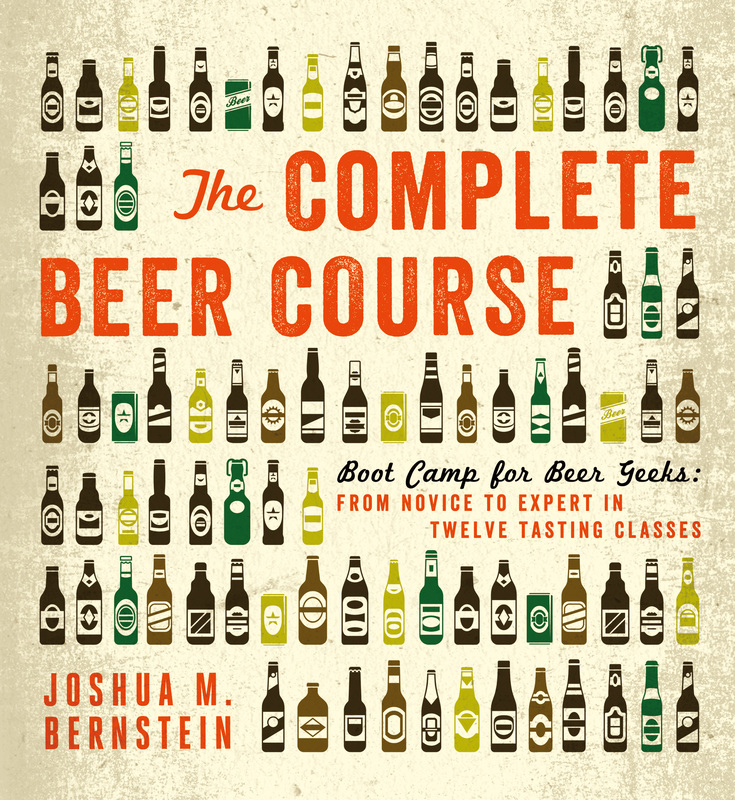 To help clear confusion and arm drinkers with the tools they need to understand, and confidently order, just about any available brew, I penned The Complete Beer Course (Sterling Epicure, 2013). Your first lesson is to learn these 20 beer terms, which will take you from expert to novice in a snap. These are the fermentable substances that are substituted for the cereal grains (chiefly barley) that constitute beer. Adjuncts, such as rice and corn, can lighten a beer’s body. That’s why Coors Light is the color of watered-down urine. That said, adjunct may seem like an evil word, but deployed judiciously, adjuncts can create delicious beer. Notch’s the Mule, American Corn Lager, is a great example. One of two big families of beer, the other being lager. Like my great-aunt in Florida, ale yeasts favor warmer temperatures, hanging out at the top of a fermentation tank. An ale’s flavors and aromas are typically a touch estery—that is, fruity—and thus ales can be sweeter and fuller-bodied than lagers. Ales encompass an enormous grab bag of styles, from stouts to IPAs to Belgian tripels. An arrangement by which brewers and winemakers can make their preferred potions at wineries and breweries they don’t own. It’s a relationship favored by nomadic, or gypsy, brewers such as Mikkeller and Evil Twin. The standard unit of measurement for brewing equipment. A barrel equals 31 gallons. A half barrel, which is the standard keg you toted to parties in college, holds 15.5 gallons. Beer that is naturally carbonated by live yeast lurking inside a bottle. Many Belgian and Belgian-style beers are bottle-conditioned. 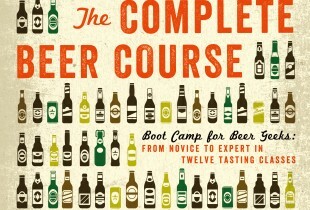 In a nutshell, it’s a beer sommelier who passes the Cicerone Certification Program. A nebulous, controversial, confusing term that according to the Brewers Association describes a brewery that’s small and independent and produces annually less than 6 million barrels of traditional beer. To me, craft brewers are any breweries that make flavorful, unique beer that you’ll never see advertised during the Super Bowl. Since many microbreweries are no longer micro, craft brewery is the preferred descriptor. Dry hopping is the addition of hops to beer that has finished fermenting or is conditioning. This step is what creates those intense, fragrant aromatic brews that make hops lovers swoon. A medieval beer that was flavored with a mixture of herbs. Gruit predates the use of hops in brewing. Find some to try. The creeping bine (a bine climbs by wrapping its stem around a support, compared with a vine, which climbs with tendrils or suckers) Humulus lupulus, whose female flowers (called cones) flavor beers and provide bitterness. Each variety has its own unique flavor profile. Hop resins possess two primary acids: alpha and beta. Beta acids contribute to a beer’s bouquet. Alpha acids serve as a preservative and contribute bitterness when hops are added early in the boil, flavor later in the boil, and aroma in the last minutes of a boil. Oh, you might ask: Why do some hops smell like marijuana? The plants are related. A scientific scale that measures bitterness in beer. A low IBU (Budweiser barely reaches double digits) means the beer isn’t hoppy; when an IBU tops triple digits, you’re in for a palate-punishing ride. The second main style of beer. Like penguins, bottom-fermenting lager yeasts prefer cooler temperatures. They also take longer to ferment, hence the name; lagern means “to rest” in German. Lagers are typically crisp, delicate, and as refreshing as a dip in a lake in August. To create malt, cereal grains are bathed in water. This jump-starts germination, allowing the grain to create the enzymes required to convert starches and proteins into fermentable sugars. The process is arrested when maltsters—the people who make malt—heat and dry the grain. Like coffee, grain can be roasted to create different flavors. European hop varieties that are aromatic and only mildly bitter. That’s not necessarily a negative. These hops, including Hallertauer, Tettnanger, Spalt, and Saaz, impart a spicy, herbal, zesty character. They're commonly found in pilsners and European lagers. When UV light strikes beer, it causes isohumulones—chemicals released when hops are boiled—to break down, creating chemical compounds identical to those found in skunk spray. Never buy bottled beer that’s been sunning in a store’s window. The technique of allowing wild, indigenous yeast to inoculate wort naturally (as opposed to using carefully controlled strains of yeast created in labs). It’s the signature process of brewing Belgian lambics. A catchall category of funky-tasting offbeat beers dosed with wild yeast such as Brettanomyces and sometimes a souring bacteria such as Lactobacillus or Pediococcus. The sugar-rich soup that’s extracted from the mash (the result of crushed grain steeped in hot water). It’s an-all-you-can-eat buffet for the yeasts, which feast on the sugars to create alcohol and, as a result, beer. The microscopic critters that craft your favorite beverage and make 5pm the best hour of the day. While grains and hops are critical, yeast drives about 90% of a beer’s flavor profile. Each strain provides a different flavor profile, and breweries often develop their own idiosyncratic yeast strains.